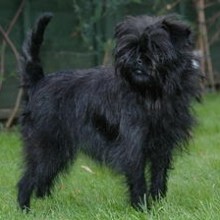 The Affenpinscher is one of the Toy breeds. 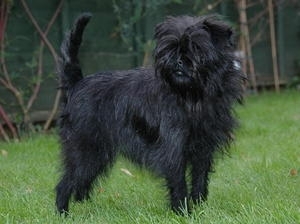 He is somewhat terrier-like in his character, often lively and full of mischief. 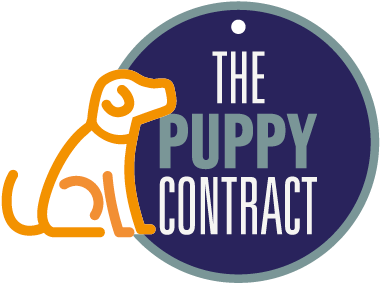 He makes a suitable companion dog and can adapt to most home environments. He has a rough, harsh textured coat which needs frequent grooming. He needs regular daily exercise. 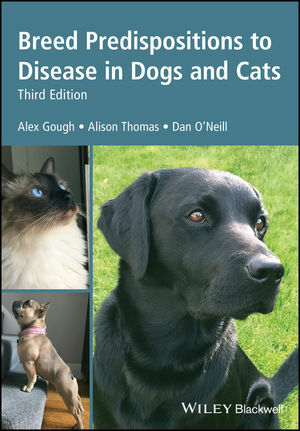 Due to the extremely short nose of the Affenpinscher the breed is prone to Brachycephalic obstructive airway syndrome (BOAS). This causes upper airway obstruction, respiratory distress, and exercise intolerance.